I will implement Azure Conditional Access / MFA to protect Exchange Online. I have been a Microsoft systems consultant for over 10 years. 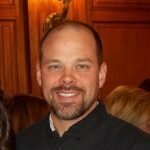 I'd love to help with any Active Directory, SCCM or EMS-Suite needs! Protect Exchange Online by implementing policies to require Modern Authentication outlook clients, block legacy protocols and block ActiveSync. Configure Azure MFA to take advantage of Modern Authentication clients. Configure a Conditional Access policy for Exchange Online browser access (OWA). This requires Azure Active Directory P1 for users targeted for Conditional Access and Multi-Factor Authentication. Tenant configuration outside of the description above is out of scope for this project. Mobile devices can be targeted for these policies as well, however, the configuration of Microsoft Intune is not required and out of scope for this project. 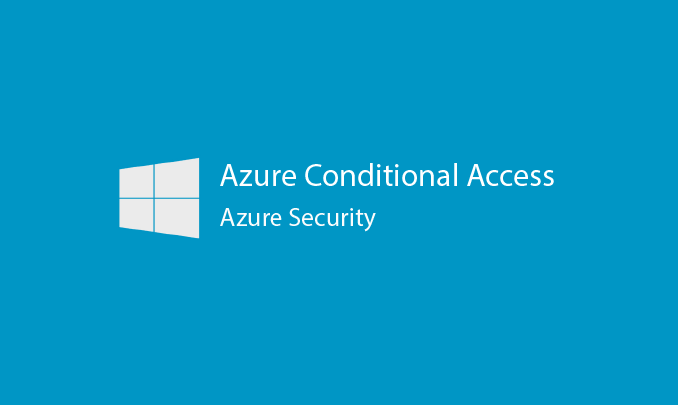 You can expect to have 5 conditional access policies implemented in a 3-hour session. We will then break for 1 - 2 weeks to allow for adequate testing and piloting. A followup 2-3 hour session will be used to either configure for deployment to production or used for knowledge transfer so you can have a more controlled rollout.